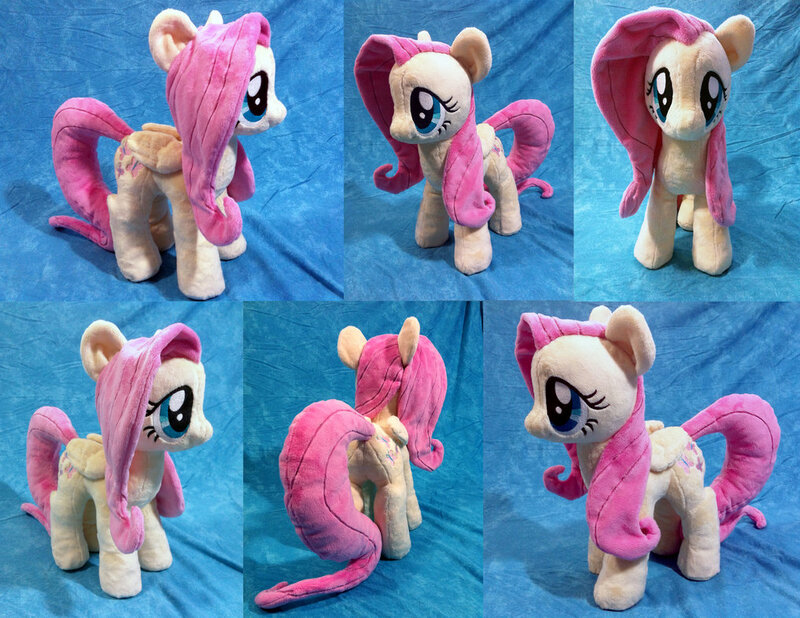 My Little Pony: Flutter Shy Plushie! Literally about 5 minutes away from the auction closing, another bidder abruptly appeared and she was SO STUBBORN and just WOULDN’T GIVE UP!!!! >.< It was SOOO frustrating! I HATE bidding wars, which is why I prefer commissions to auctions :< But I REAAAAALLLLYYYYY wanted this Flutter Shy!!! Anyway, I ended up paying $130USD more than I would've – all because of the silly bidding war I had with this sneaky last-minute bidder. Grrrrrr. 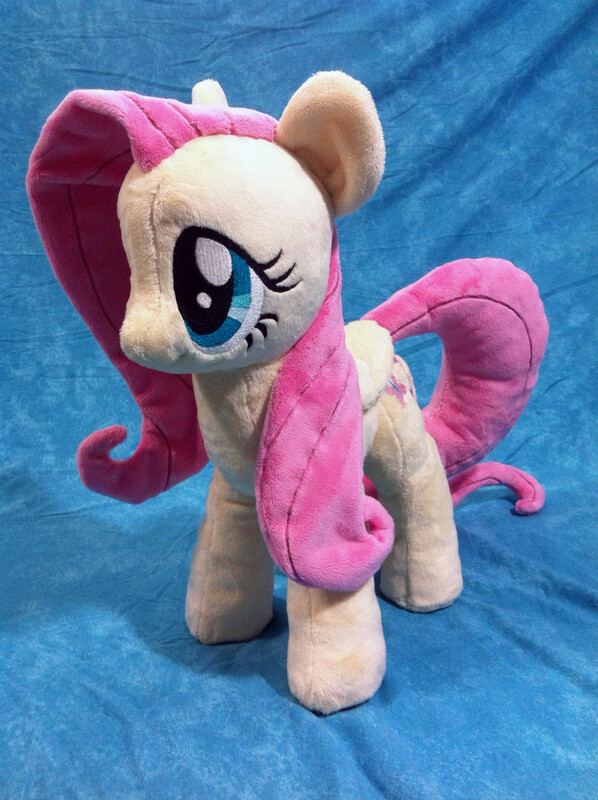 Anyway, I guess I’m happy that I won the auction in the end, but I can’t help but feel guilty about spending so much more money on this plushie than I had anticipated. Yes, the price of 12,000 is for all three if you buy direct from San-X :). Thanks!!! Me too! 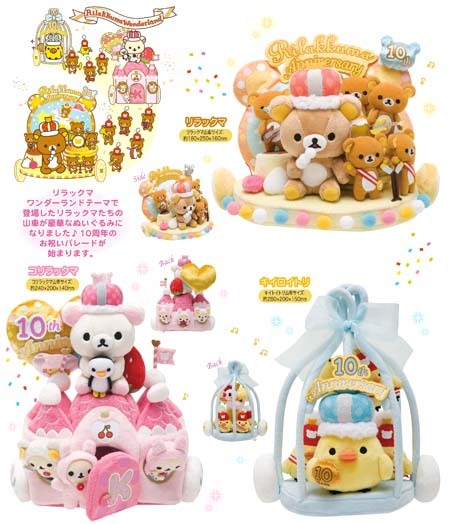 Pingback: My Little Pony: Fluttershy #2 | Everyday with Rilakkuma feels happy like a Rainbow! Pingback: My Little Pony: Fluttershy #1 plushie :D | Everyday with Rilakkuma feels happy like a Rainbow!